Twins Zach (left) and Tyler Tyson. Photo courtesy of Zach Tyson. 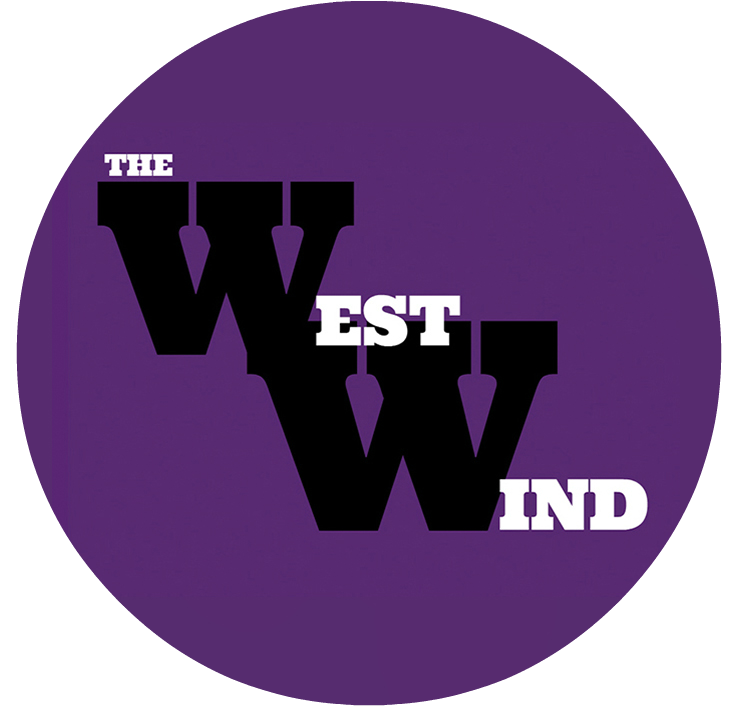 Zach Tyson is a sophomore at Arvada West High school. He is very active in the school environment and community. He enjoys doing stuff outside of school, which is why he participates in so many activities. His favorite activity outside of school is golf and he plays for the school team with his twin brother. He also plays the French horn in band. 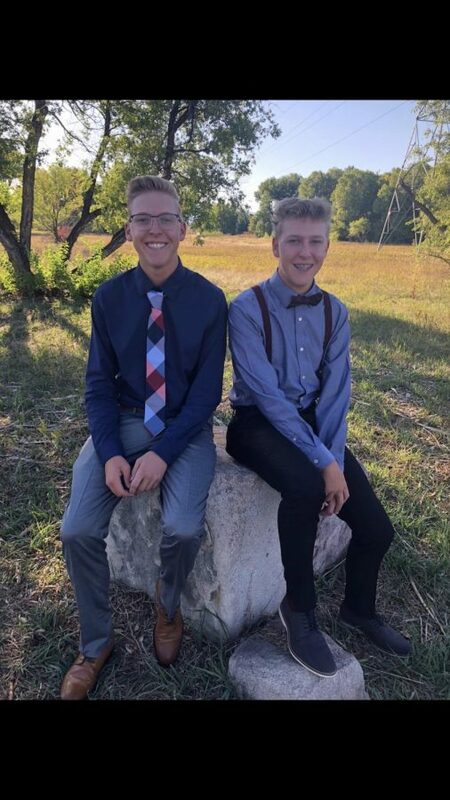 Tyson has a twin brother, Tyler Tyson, and he says, “being a twin is pretty amazing because there are so many benefits that outweigh the cons.” He mentions that his favorite benefit of being a twin is that you are never lonely and you always have someone to talk to and hang out with. He does not think that they have to compete or anything because they both realize that they both have strengths and weaknesses in individual subjects. Tyson says he like to play golf with his brother. Golf causes both of them to miss ten full school days, because the tournaments go the whole day. He says that he makes it up by “making sure I look online to see all that I missed and utilize connections and office hours.” This helps him keep his grades up and pass all of his classes.